Some days it may seem like it’s the millennials’ world and we’re all just living in it. Well, there are reasons for that. 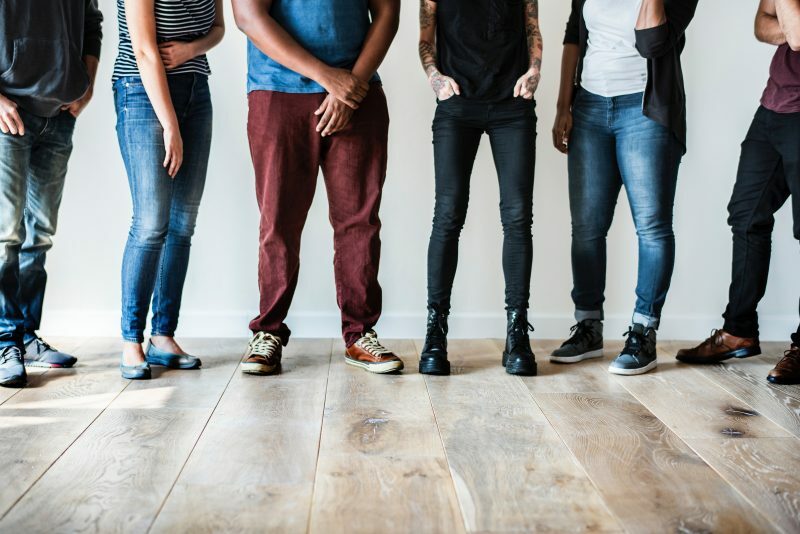 Since 2016 millennials have been the largest generation in the U.S. labor force, according to an analysis of U.S. Census Bureau data conducted by the Pew Research Center. Also, they are projected to become the largest living adult generation in the country next year, surpassing baby boomers. The rise of the tech-savvy (some might say “tech-obsessed”) millennials means hotel operators need to be prepared to offer a different in-room entertainment experience than they have in the past. Consider this – some of the millennial demographic haven’t known life without the internet and the ability for instant access to what they want, when they want it. Simply, the days of guests being content with cable TV and pay-per-view movies are gone. Ninety-two percent of millennials own smartphones, says the Pew Research Center. That’s the highest rate among adult generations in the U.S. Eighty-five percent of Gen X’ers own such a device, followed by baby boomers (67 percent) and the Silent Generation (30 percent). When it comes to watching television shows and movies, millennials are major fans of streaming on their mobile devices. They turn to streaming outlets like Netflix, Hulu and Amazon Prime. For music, they use Apple Music, Spotify or Amazon Music, with millions of albums and artists right at their fingertips on their phones or tablets. The reliance on streaming figures to only grow as members of Generation Z follow their millennial predecessors into adulthood. When they’re staying in a hotel, millennials want to be able to stream content from their own devices. They don’t want to navigate a traditional cable package or pay for movies. They want the flexibility to access Netflix or Amazon with personal information or cast from their personal device. When operators provide both options of service, they are allowing their guests to recreate their own home-viewing experience. Traditional methods of guest-room entertainment no longer make the cut for this tech-focused generation. World Cinema is focused on providing in-room entertainment systems that will meet the demands of today’s millennial customers, but will future-proof rooms to continue to satisfy guests as their preferences continue to evolve.